Anyone who has been plagued by skin dryness – whether caused by cold winter weather, moisture-sapping air conditioning, or in-flight cabin air – knows that it can be more than simply a nuisance. 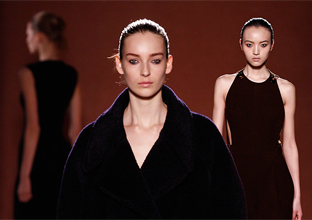 Extreme dryness often leads to itchy, flaky, and tight skin, which can be unsightly, uncomfortable, and even painful. Inspired by the patterns of beauty found in nature itself, Facial Treatment Oil is a perfect combination of ingredients that promise to nourish dry skin with intense hydration. 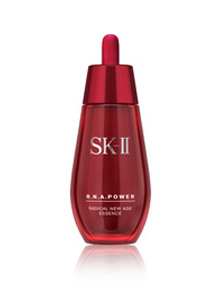 The dual-phase formula of Facial Treatment Oil is made up of the new Nourishing Oils Complex – consisting of olive oil, avocado oil, jojoba oil, rice bran oil, riceterol ester, and squalene – and SK-II’s unique miracle ingredient Pitera, proportioned in optimal measurements based on the Golden Ratio. 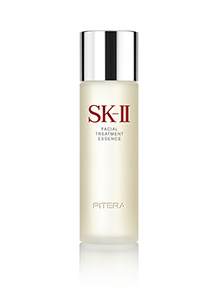 Pitera™ is full of vitamins, amino acids and minerals that work together to dramatically enhance the skin’s natural surface rejuvenation process. This combined with the Nourishing Oils Complex in the Golden Ratio, intensively moisturizes the skin for soft, smooth and glowing skin even in the harshest of environments. 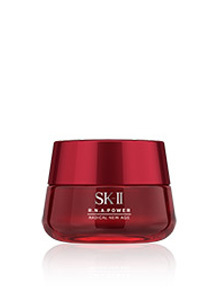 After extensive testing, SK-II scientists discovered that proportioning the oil and Pitera phases using the Golden Ratio achieves the most intense moisturization benefits for dry skin amongst all the ratios tested, absorbing quickly for instant hydration. After a single application, 98% of women who tried Facial Treatment Oil felt that their skin was moisturized immediately*. Additionally, the fragrant lavender notes within Facial Treatment Oil provide a calming scent that soothes the senses. 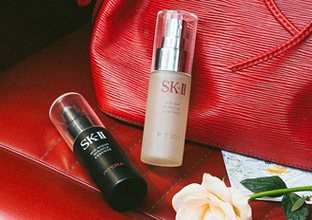 Facial Treatment Oil provides intense hydration benefits when used on its own, but it also increases the efficacy of other SK-II products. Clinical tests show that when used with Facial Treatment Essence, Facial Treatment Oil delivers more visible improvement in skin hydration and texture in just 14 days. 1. Cleanse the face to remove makeup and impurities, then prep the skin with toner. Apply Facial Treatment Essence all over the face. 2. 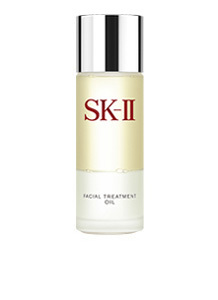 Shake the bottle of Facial Treatment Oil to evenly combine the oil and Pitera phases before each use. 3. Dispense 5-7 drops of Facial Treatment Oil onto the palm and lightly rub your palms together to spread. 4. Press both palms onto your face, and inhale the soothing scent of lavender. 5. Proceed to use the other beauty essences and creams in your regimen.